Don Savelkoul is the founder of Savelkoul Law Office, which opened for business on July 1, 2015. However, Mr. Savelkoul has practiced law in Albert Lea since 1993. Through the opening of his own law firm, Mr. Savelkoul is better able to serve his clients and the community. By adding additional support staff, Mr. Savelkoul is well positioned to expand and enhance the services he provides to his clients. Mr. Savelkoul has attained a wide array of legal experience over the years. His legal focus has evolved based on the needs of his clients and the community. His practice focuses on providing a broad spectrum of services to both individuals and businesses. Mr. Savelkoul has successfully represented hundreds of individuals and business clients through pre-litigation negotiations and lawsuits of countless varieties. Mr. Savelkoul has conducted numerous trials and appeals in various state and federal courts. Mr. Savelkoul is best known for strategically handling complex litigation with a common sense, goal-oriented focus. A significant part of Mr. Savelkoul’s practice has involved civil litigation, including various types of business disputes and personal injury cases. Mr. Savelkoul represents injured people and their families in all types of personal injury matters, including auto accidents, wrongful death cases, motorcycle accidents, dog bites, and other injury claims. Mr. Savelkoul often advises business clients on employment contracts and other employment issues, strategic planning, and mergers and acquisitions. He also has significant experience in entity formation, real estate transactions, and estate planning. Mr. Savelkoul takes pride in representing farm families and ag businesses throughout Southern Minnesota. He has represented farmers in contract disputes, injury matters, land acquisitions, succession planning, and on other legal issues. Don Savelkoul regularly consults with Henry Savelkoul, who is “Of Counsel” with the Savelkoul Law Office. Don has established strong relationships with numerous other attorneys in the region that specialize in particular areas of the law, and he often collaborates with those attorneys in cases where doing so will lead to the best possible result for the client. Mr. Savelkoul has taught Employment Law courses at Riverland Community College and Construction Law seminars through the City of Albert Lea Inspection Department. University of Minnesota Law School, 1993 – J.D. St. John’s University, 1990 – B.A. 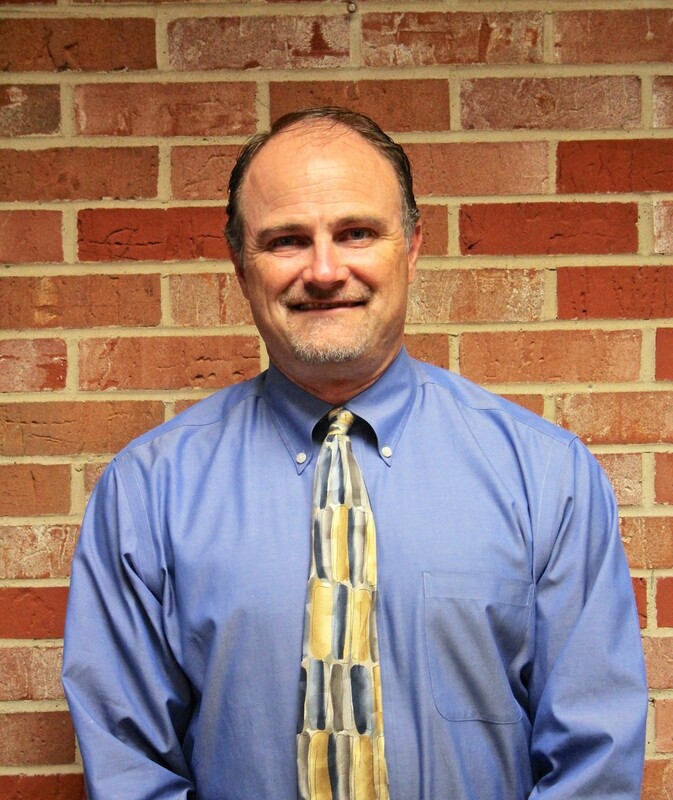 Don grew up in Albert Lea and graduated from Albert Lea High School in 1986. He then attended St. John’s University in Collegeville, Minnesota, where he balanced his academic schedule while he played on the SJU varsity hockey team (serving as a captain his senior year). After graduating from St. John’s, Don attended law school at the University of Minnesota, where he graduated with his Juris Doctorate Degree in 1993. Don’s wife, Julie, is a registered nurse at Mayo Clinic Health System – Albert Lea, where she has worked for over 18 years. Julie and Don have three children, ages 18, 20, and 22. Michael is a senior at Albert Lea High School, Hannah is a sophomore at Creighton University, and Sarah is in her senior year at the University of Wisconsin – Madison. Don has served on numerous community organizations, including the Business and Agriculture Committees of the Chamber of Commerce, the Mayo Clinic Health System – Albert Lea Board of Trustees, the Albert Lea Community Child Care Center Board of Directors, the Albert Lea Hockey Association Board of Directors, and the Freeborn County Historical Society Board of Directors. Don has also volunteered for the Albert Lea High School Mock Trial Team, done pro bono work for Southern Minnesota Regional Legal Services, coached several youth sports teams, and served on booster clubs and various church committees.